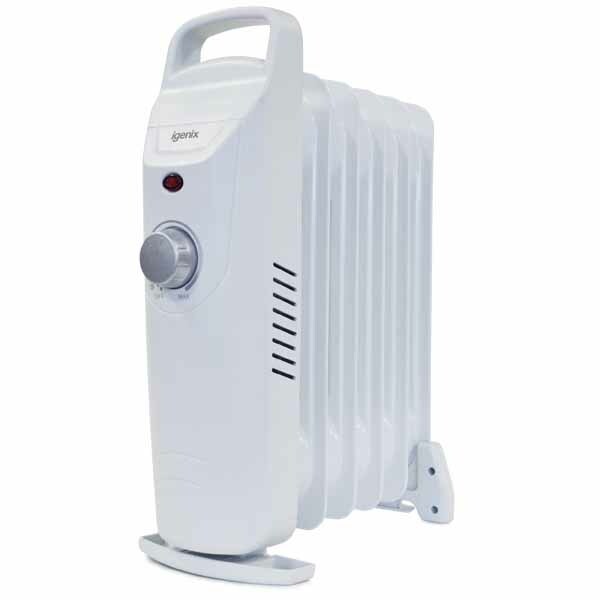 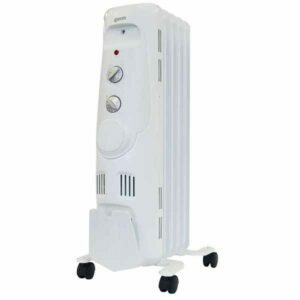 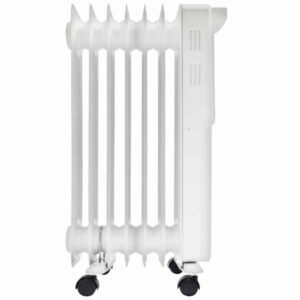 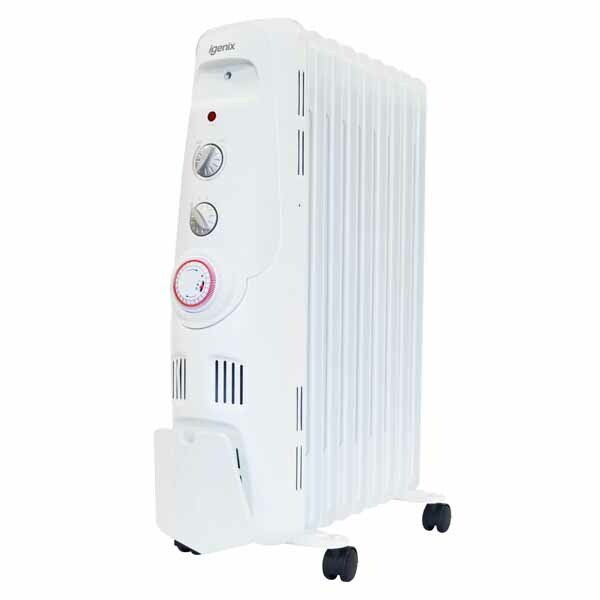 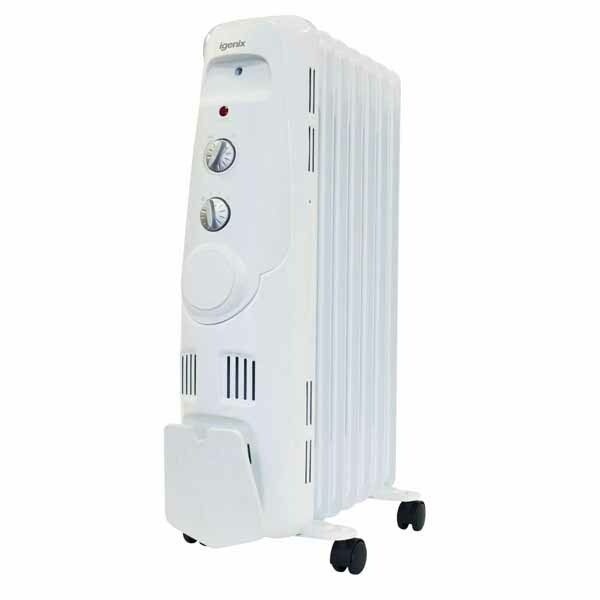 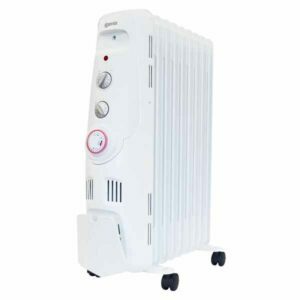 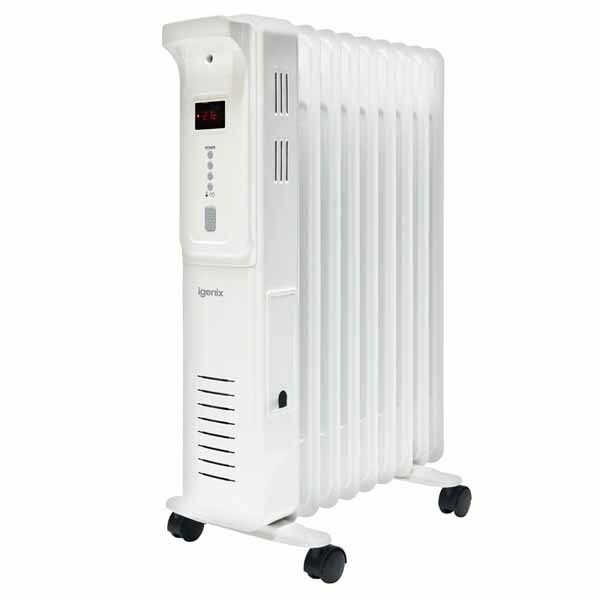 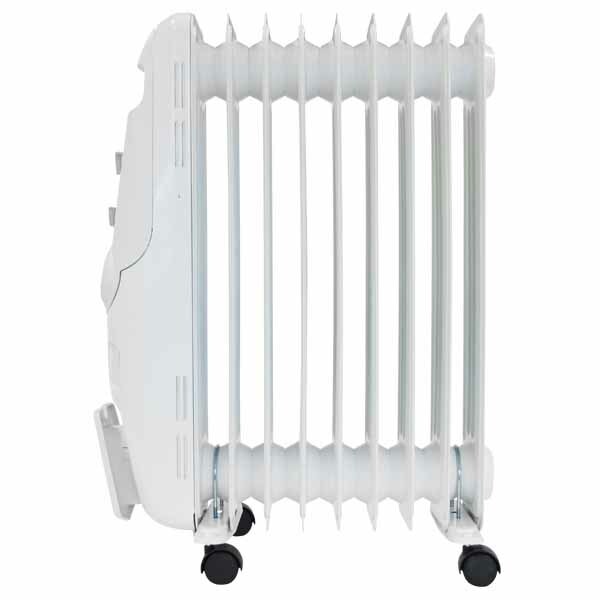 Oil Filled Radiators are the perfect option for you heating needs in winter. 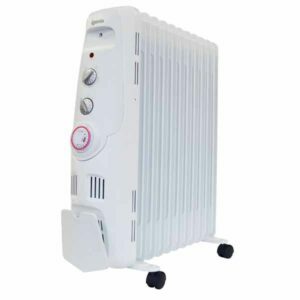 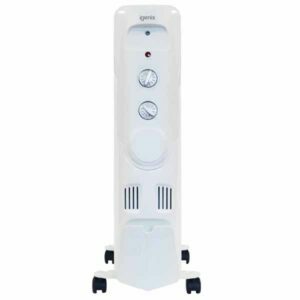 Unlike fan heaters, oil filled radiators operate at low noise so you can warm any room in your house without the background humming of a fan. 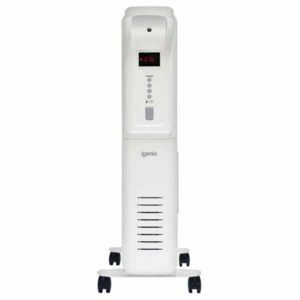 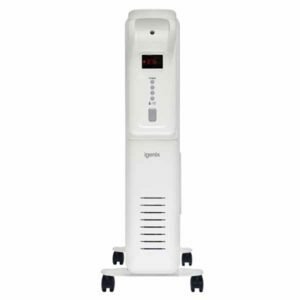 Our range of Igenix Oil Filled Radiators start from the small and compact to the large and powerful, sure to satisfy your needs.